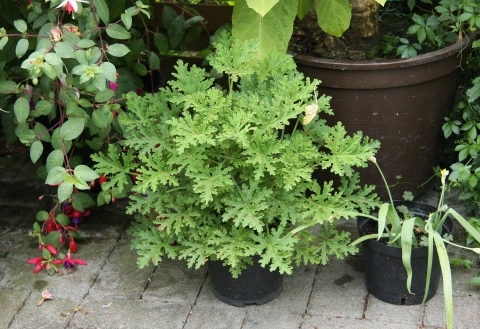 Pelargonium asperum Exrh. ex Willd. S. Africa - Western Cape and Limpopo Province, north to Zimbabwe.